We will be making a group order from HANS DAVIDSSON outside Göteborg. 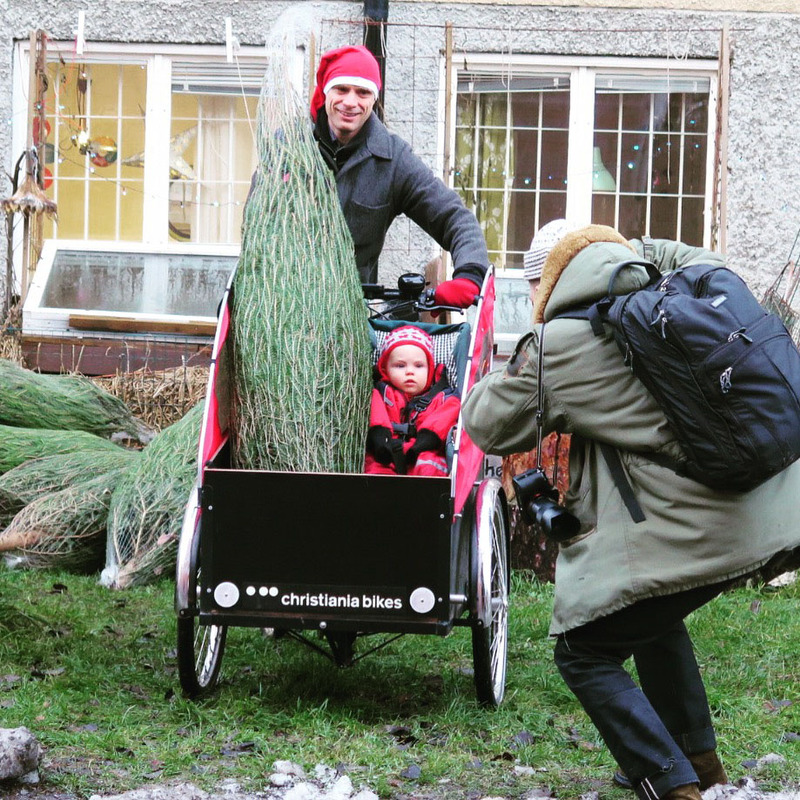 Hans will make one delivery to Stockholm with trees that are “Rödgran”. Each tree is KRAV certified and measures between 150 and 220 cm. A tree costs 250kr, including delivery to the pick-up spot. Last year we tried this in Bagis. The picture below shows a photographer from DN at work with pool members. It was fun, especially with the biscuits and the coffee (not guaranteed this time). 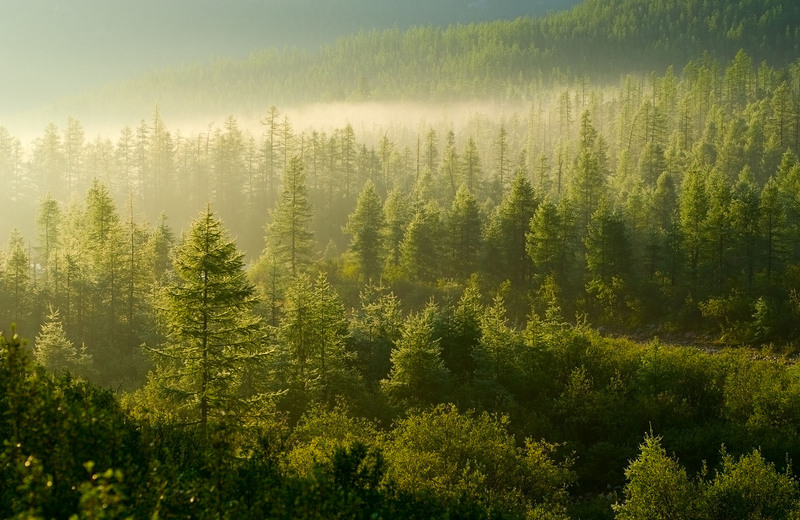 Once you have an account, please join the pool here and specify the quantity of trees that you want. as the pool manager, I am acting as an individual, not as a company. This is not covered by the laws of “distance selling” in Sweden. you will be asked to pay in advance by SWISH. If you are unable to collect the tree we will not refund it, unless we are able to find another buyer. if, for some reason, the trees do not arrive on time, you will be refunded.